SEOUL -- To cool down a heated online debate over whether G-DRAGON, a BIGBANG member, received special treatment at a frontline military hospital, the defense ministry issued a statement Tuesday to dismiss any special favors. 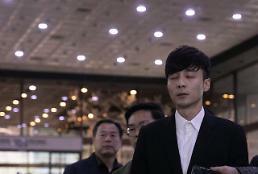 The debate was sparked by Dispatch, a South Korean online media, which reported Monday that the 29-year-old was living a "special hospital life" at a single-bed hospital room for army colonels at the hospital in Yangju some 36 kilometers (22 miles) northeast of Seoul. 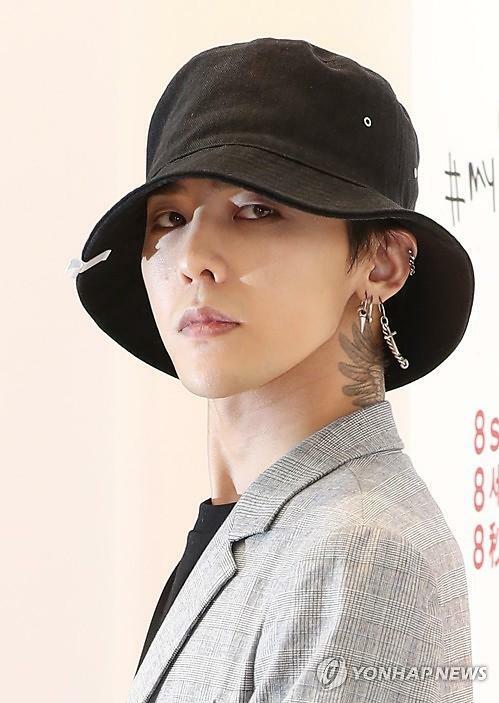 Some fans expressed blind anger and demanding an official probe, although YG Entertainment, the singer's management agency, said G-DRAGON was staying in the single-bedroom for ordinary soldiers to avoid chaos in the medical center. YG said that bone fragments inside G-DRAGON's ankle ligaments had caused inflammation. In its statement on Tuesday, the defense ministry insisted the hospital in Yangju has not special rooms for colonels and the singer was staying in a room used by soldiers of all ranks. The defense ministry also refuted Dispatch's report that G-DRAGON moved from the single-bedroom to a twin-bed room. The ministry said the singer has never changed his room since he was hospitalized earlier this month.